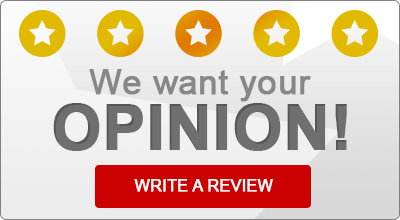 Read what some of our satisfied insurance customers have to say about Walker-Poole Insurance! “I have been with the Walker-Poole Group for about 37 yrs. Jan, Gail and everyone there has been great with all of my needs. My parents used them long before I could drive and loved them. The people are very caring and know you and treat you like family. Especially when you only talk with them on the phone from time to time. Sent a card to our family when both my mom and died. “My family has been with Walker Poole for over 30 years. Gail is THE BEST, as is the whole office. Would never go anywhere else.